We appreciate your interest in our beauty spa and look forward to working with you. 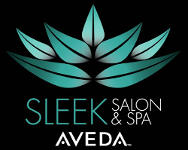 For specific information about any of our spa treatments or Aveda products, please fill out the form below. Be sure to indicate your callback preferences, as well as what you are interested in. A confirmation will appear after you click "Submit." We will get back to you as soon as possible. Due to some last-minute cancellations and/or no shows we are implementing the following new policy (Effective January 16,2018). Each client’s scheduled time is reserved especially for that client and we understand that schedule adjustments are sometimes necessary. Therefore, we respectfully request at least 24 hours’ notice for all cancellations. We very much value our clientele, however, last minute cancelations and “no shows” hurt our business and the potential business of other clientele who would’ve appreciated that time slot. In the event that at an appointment is not canceled within 24 hours or a client “no shows”, the client with said appointment, will be charged 50% of the reserved service amount. We understand that emergencies occur and will take each situation into consideration. 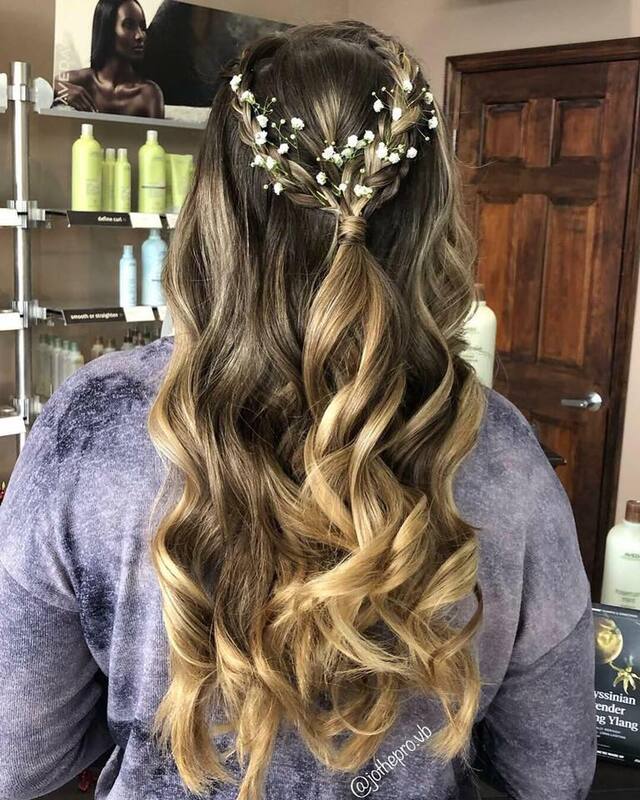 Our new cancelation policy allows our front desk to inform any clients on the waitlist of potential availability in the stylist schedule whilst keeping their schedule full. It’s our salon’s intention to best serve all our existing and future clientele.